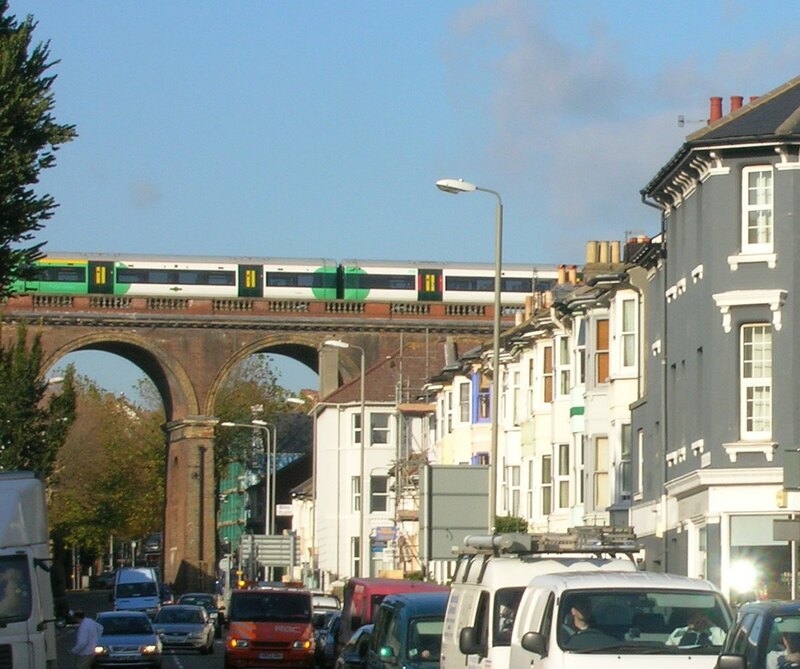 The Ditchling Rise Area is within walking distance of Brighton city centre and about 30 mins walk from the seafront. Plenty of local buses operate along London Road, Ditchling Road and from the Level across Brighton and Sussex. For cars, we are part of controlled parking area J. Residents can apply for parking permits and visitor permits and visitors can pay to park in allocated spaces. There is cycle parking in some streets. Many homes are flats or have steps for access meaning it is difficult to store bikes in these homes. more on cycle parking on our cycling page.